Kasauli is an hour and a half drive from Chandigarh on the Himalayan Expressway. 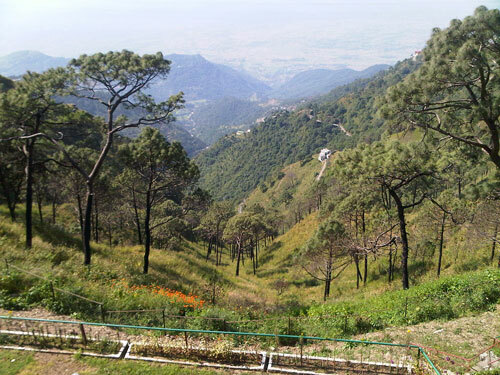 Kasauli is an approximately 6 hour drive from New Delhi, via Chandigarh. Kasauli is a half hour drive from the rail head at Kalka.Kasauli Simla is approximately 80 km or an hour and a half to 2 hour drive. Please note that the train timings subject to change without notice. Kalka is a 30 minute drive to Kasauli. Taxis are available at the station.